REDUCED!!! OWNERS MOTIVATED!!! 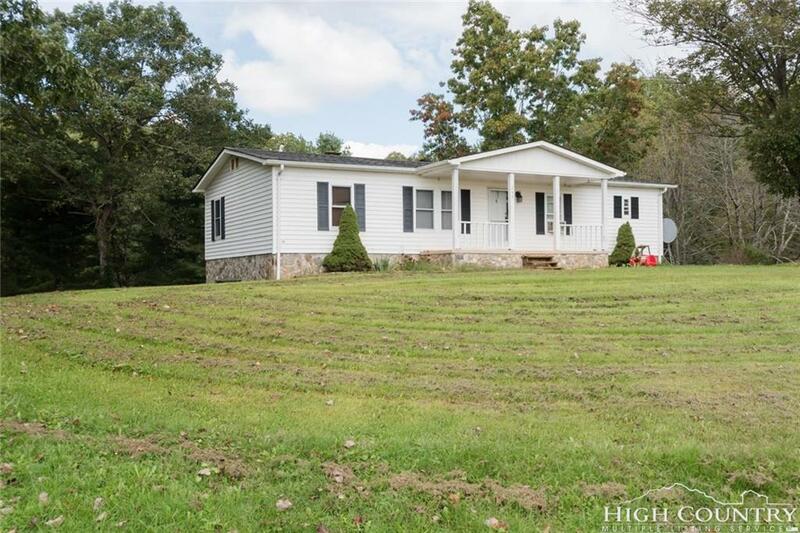 Quaint 3 bedroom 2 bath home on +/- .70 acres in the Crumpler area. Home has an open floor plan featuring gas logs in the great room. Other heat sources include a monitor heater as well as forced air furnace and a wood stove in the basement attached to the duct system. There is a spacious finished room in the basement that could be used as an office or additional living area. There is a 1 car basement garage. Great space created in the backyard with a fire pit for entertaining. The outbuilding is wired and also has water, this is a great workshop. There is also additional storage space above the shop and an addon to the side. Another outbuilding is currently being used to store wood. 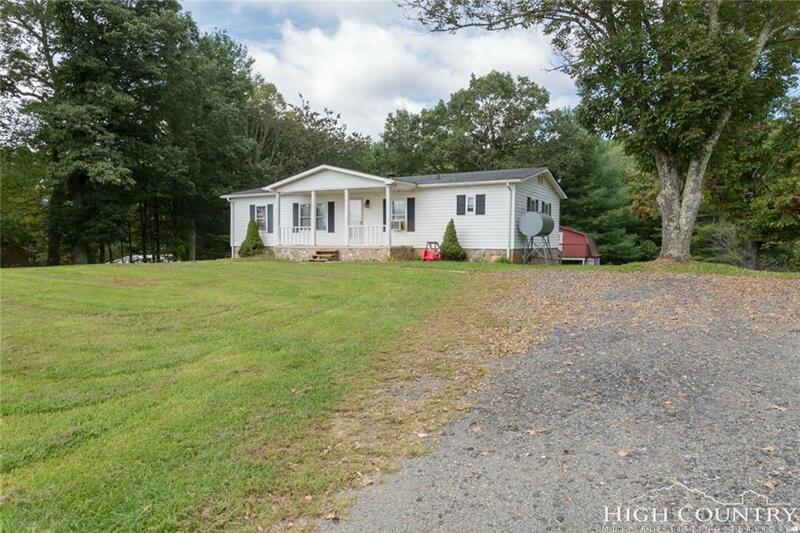 Great location only minutes from Jefferson. 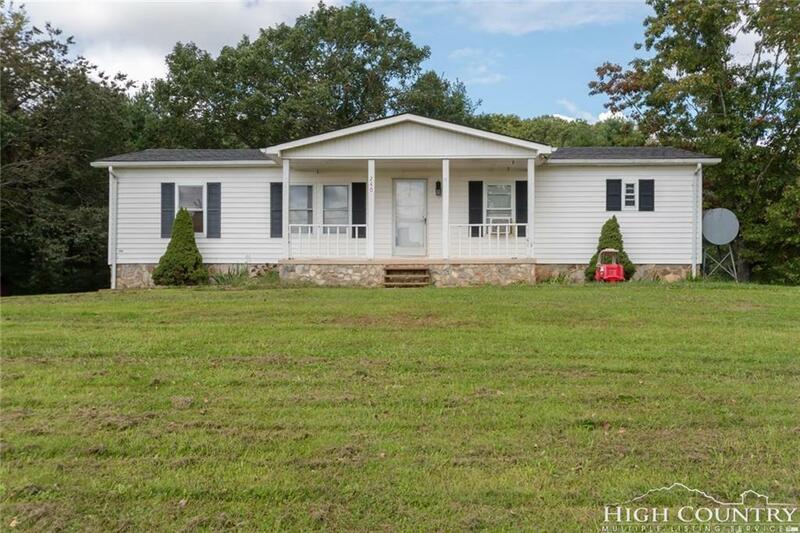 Home would make a great investment property or full time residence. 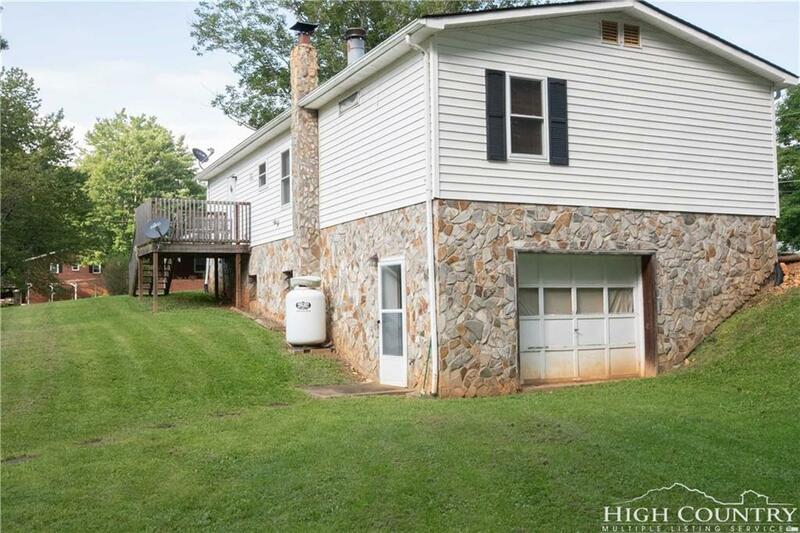 Listing provided courtesy of Lori Eastridge of Ashe High Country Realty.